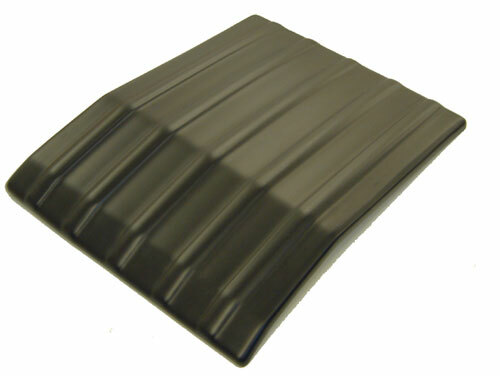 Our revolutionary new range of lightweight sump guards. Vacuum formed from nearly unbreakable 12mm plastic. Guards come complete with all fixing brackets.